Last year I had six goals for the year. I was able to pay off my student loans, I cooked and baked more, John and I went to New Orleans, and I got more blog followers. So I think I did pretty good. I always like to keep my goals simple and general. Makes it easier to say I accomplished something at the end of year. 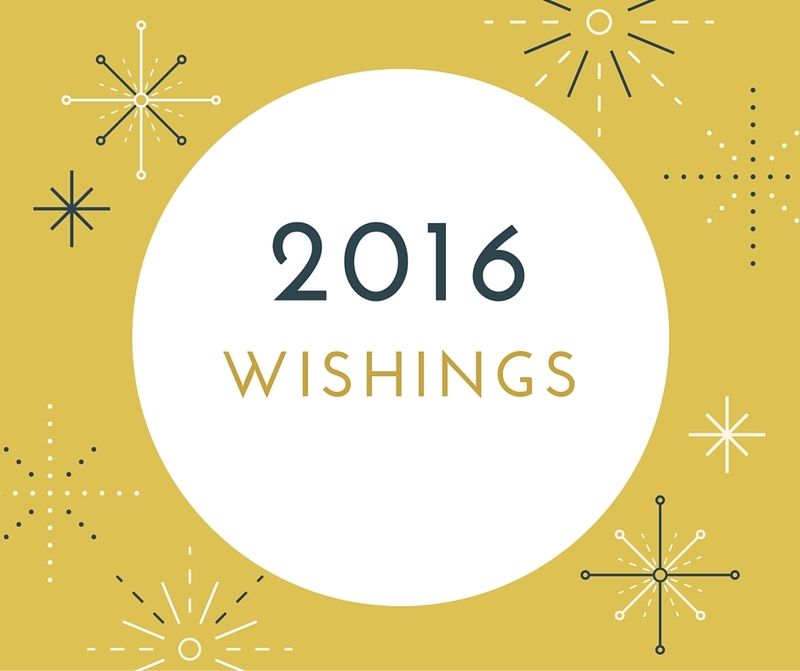 This year, I have many of the same general wishings and goals. Once again, things happened that meant we weren't able to save as much as we like. I would like to have a little nest egg. This kind of ties in to the budgeting thing. But if we cook at home more, we'll be able to save money by not going out. Plus, cooking at home is always more healthy. I cooked quite a bit last year and I would like to continue that trend. We've fixed up our house a little bit since we've been here but I would really like to do bigger projects to make the house look a little better. I didn't read half as many books as I wanted to last year. I know that a lot of that had to do with my school readings but I hope I can read at least A LITTLE more than I did this year. I feel like there were a lot of good books I missed out on. Sitting at a desk all day isn't the best way to achieve a slim figure. Hell, not even a healthy one. This year I really want to start working on getting into a regular exercise regime. Along with that I would like to eat better. Overall, I just want to be healthier. What are some of your resolutions and goals for the new year? 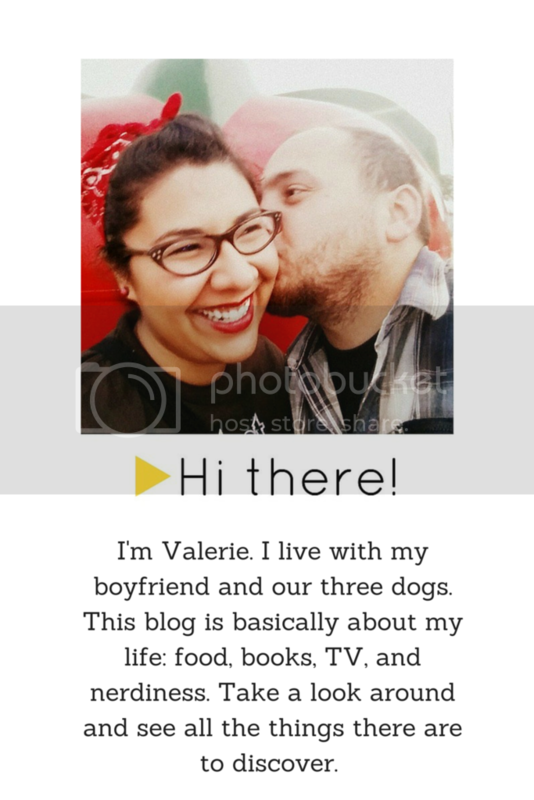 Valerie is a fan of eye vacations, dark chocolate and coffee, and the Oxford comma. 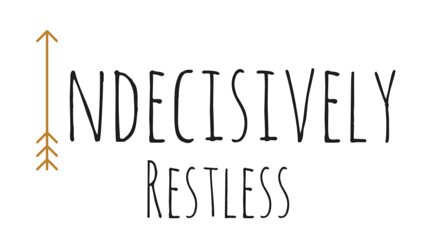 2015 Blog Goals - How Did I Do?